Through small groups and worship your children will learn that God made them, God loves them, and Jesus wants to be their friend forever. We teach your children how to navigate the Bible, that they can trust God no matter what, that they need to make wise choices and that they should treat others the way they want to be treated. This is achieved through the support and guidance of Group Leaders, high energy worship, Biblically sound teaching designed for children and fun events they want to invite friends to. We understand the importance of providing a safe environment for children. All staff are certified in child/infant and adult CPR, AED, and First Aid. Everyone who works with our children must pass a background check. In Creation Corner, we minister to children 6 weeks old through Kindergarten. We are proud to have a professionally staffed nursery. We have a minimum of one staff member per room in our 6 week through 4 year old rooms, with multiple volunteers in every room. Creation Corner is located on the first floor of our Children’s Wing at the Fairview Heights Campus and is open during all worship services. Kid Connection is a worship service designed just for 1st through 3rd graders! 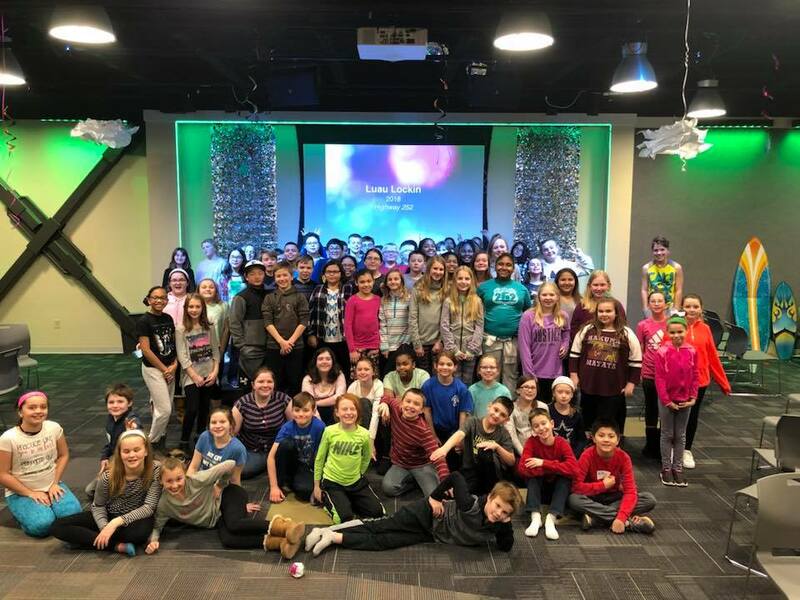 Kid Connection meets on the second floor of our Children’s Wing at the Fairview Heights Campus and is open during our 9:30 am, 11:00 am, and 6:00 pm Sunday worship services and our Going Deeper service at 6:30 pm on Wednesdays. 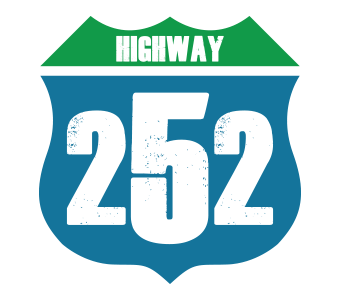 Highway 252 is a worship service designed specifically for Tweens 4th-6th graders! Highway 252 meets on the third floor of our Children’s Wing at the Fairview Heights Campus during our 9:30 am, 11:00 am, and 6:00 pm Sunday worship services and has a Youth Group from 6:30 – 8:00 pm during our Going Deeper service on Wednesdays.